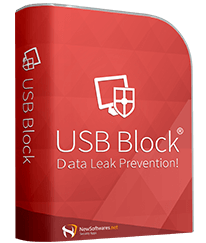 Dynamic data leak prevention suite. 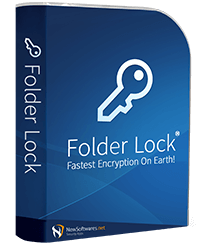 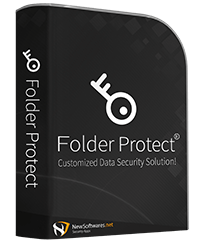 Customized file and folder locking. 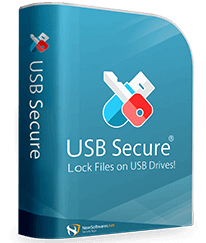 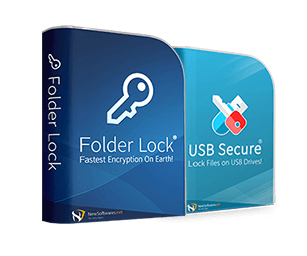 Folder Lock & USB Secure. 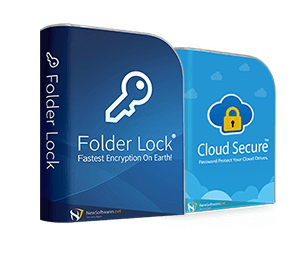 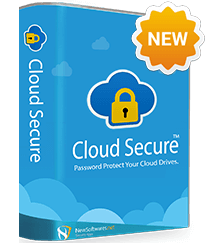 Folder Lock & Cloud Secure. 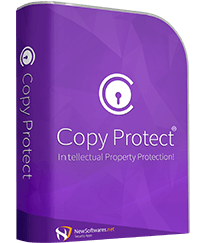 Copyright© 2002 - 2019, NewSoftwares.net - All rights reserved. 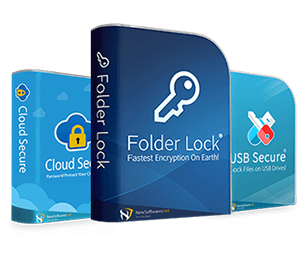 If you have any questions, please contact New Softwares.net directly.